Being stuck at the airport for hours with the kids in tow can be a mom's worst nightmare. When I travel with the kids, I always bring with me stuff that will keep them entertained for the entire duration of the trip. But what if all else fails and what you have simply is not enough? Well, if you're in Singapore Changi Airport, it's a haven for families in transit as they have lots in store of us travelers while waiting for the next flight. The good thing about it is that these are for free! For the updated schedule, visit Changi Airport website. Travelling with little kids? 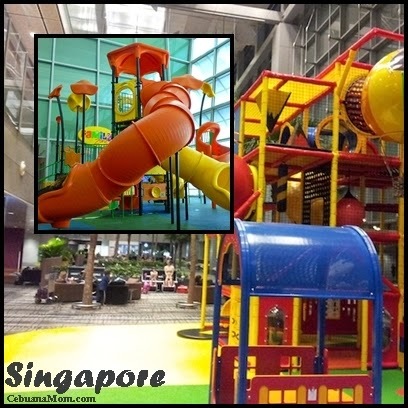 Worry no more as Changi airport is very kid friendly. Let your kids play to their hearts content for free. It's also a great social opportunity for them to mingle with other kids. They won't be bored while waiting for your next flight and what's more, they'll gonna love you for it. Feel the need to be creative and artistic? 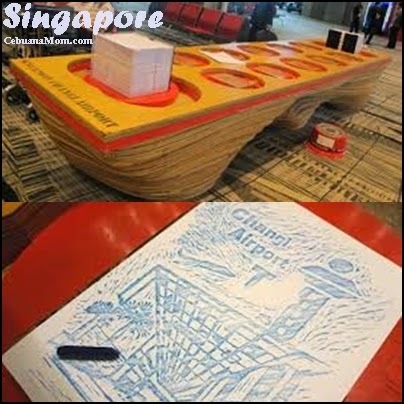 Why not try Singapore's famous art-form called "Wood Block Rubbing". Find the nearest movie theater in these areas. You may also visit the Fox Movies Premium website for the movie schedule. Terminal 2: Near the Sunflower Garden at Departure Transit Lounge South, Level 3. Head to the Departure Transit Lounge, Level 3 of Terminal 2 next to the Sunflower Garden and get your dose of non-stop entertainment. There are a lot more things you can do at Changi Airport without spending a single dollar. 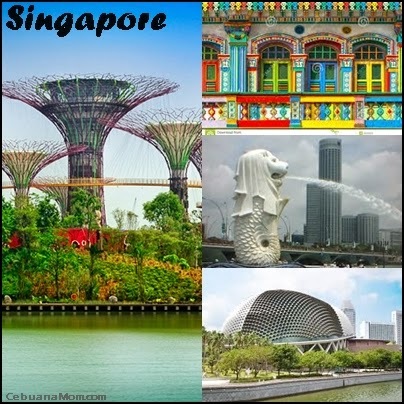 Check out my future post for more fun things you can do while passing through Singapore. Changi Airport is really one of the best! ;) What did you pick on your last visit? For an airport that offers activity for kids, interesting activities on that note, this is indeed surprising. At least kids will not get bored for waiting the flight or for delayed flights. Good job Changi airport. This is nice, because tourists can pick what TOUR they like. And for Changi Airport---BRAVO! They really give interesting place for the kids to unwind and enjoy while waiting for their flights. Changi Airport has a lot of facilities to pass the time. The city is also nearby to explore since Singapore is such a small city. The word FREE convinced me to continue reading. Frankly, I was surprised that you can do so much there without paying for it at all. Nice post! Free Singapore tour, and this is good! Before, I visited Changi Airport for my stop-over and waited for 6 hours exploring the place. Now with its free tour, ten, great for travelers! SG is such a beautiful and clean city in Asia. Been a long time since I went and had a vacation there. I was there around Nov 2002. Haha. Wow! Changi airport is really cool! And better of all, it's free! haha, even for us locals, we love to drop by Changi Airport for food, or just to chill with a cuppa coffee at times, too. Lovely post and way you have covered it. I am glad that I have done most of them with kids maybe living here for long time. Good information for new one visitng here. You'll never get bored at Changi Airport. And what's even more surprising is you can do all those things for free. Hmmm... I don't have a kid but I love Changi Airport. It is so cosy and travelers can just act like staying at home. I was just at Changgi airport a few days ago. They have a lot of facilities from internet to viewing areas to food establishments and duty free shops. What an amazing airport! It looks fully equipped to deal with kids who will definitely get bored - I am amazed at the free 2 hour guided bus tour! Never been to Singapore yet, but the airport sounds great. Who doesn't love free activities we can do to pass time with our kids right? What a kid friendly place Changi airport is! 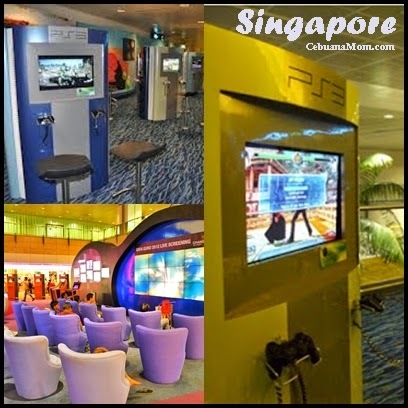 Changi Airport has many facilities for the whole family. The interactive art zone is so cool and i like to hang out at the entertainment deck too. I've been there and indeed it is a great place. But we missed having a City Lights Tour - Singapore comes alive at night! Perhaps next time We will avail this experience. I think the Changi Airport is the best airport I have been to in terms of things to do. Thanks for this list so that I would know what to do in case a flight gets delayed or something. Changi Airport has been my favorite airport so far! It's been a few years since I've last been there, but seeing your post definitely made me want to come and visit Singapore again asap! My husband's been to Singapore and says it's a good place to go to with the kids. I'll keep this in mind when we do. That's very thoughtful of the airport authority. They offer a tour of the city...that's awesome! Wahaha! This is amazing! I am flying there by August, and could definitely use this one! Thanks for the tips! 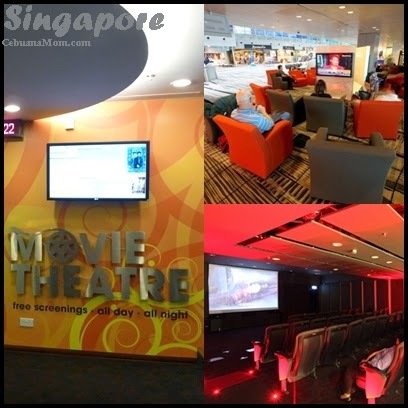 The next time I have a connecting flight, I hope the stopover is at Changi! There's so many things to do! I love how you can squeeze in a short city tour while at it!